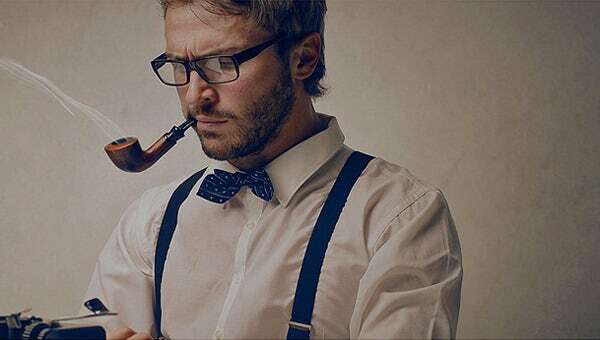 When it comes to making your presence felt online, content plays an important role. 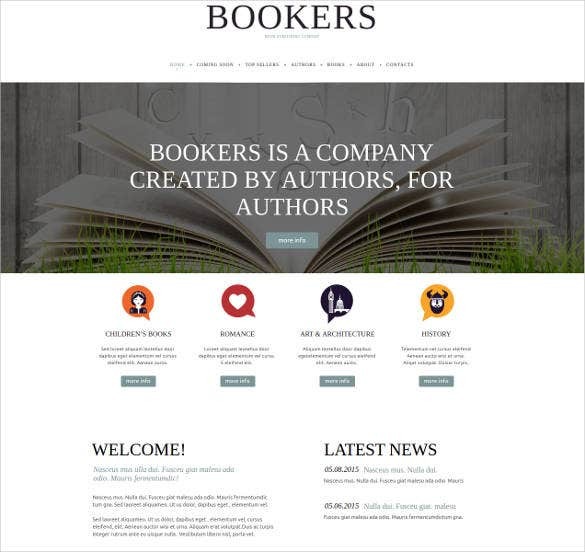 Website templates for authors are good not only for writers, but provide functional and theme support to bloggers and books writers also. 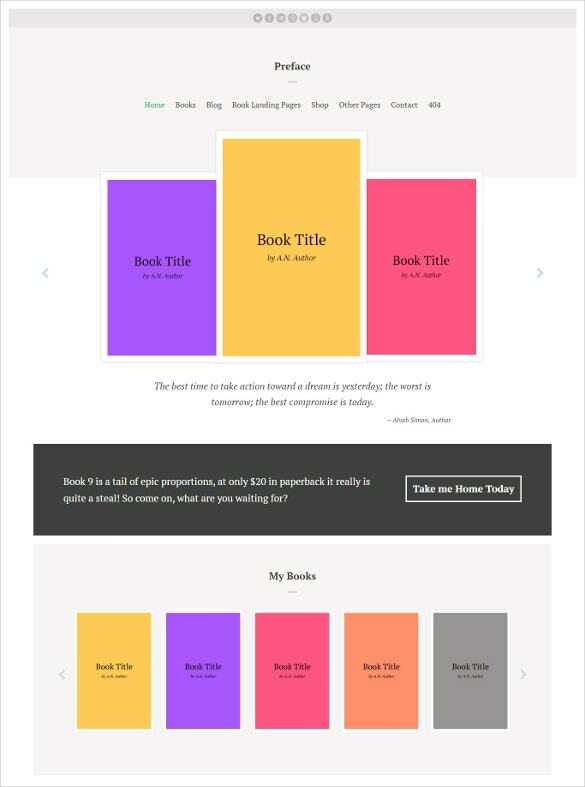 You May also visit Education HTML5 Templates. 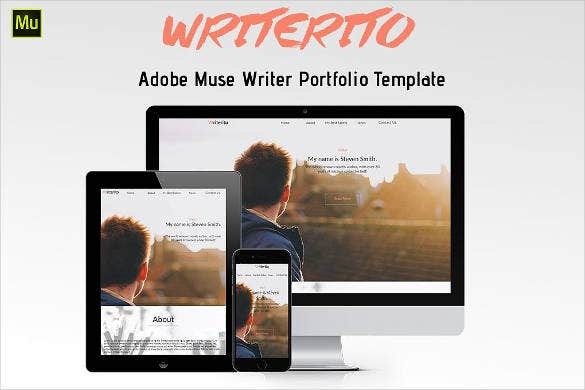 These templates provide text rich areas, galleries, image slideshows and complimentary photo space. 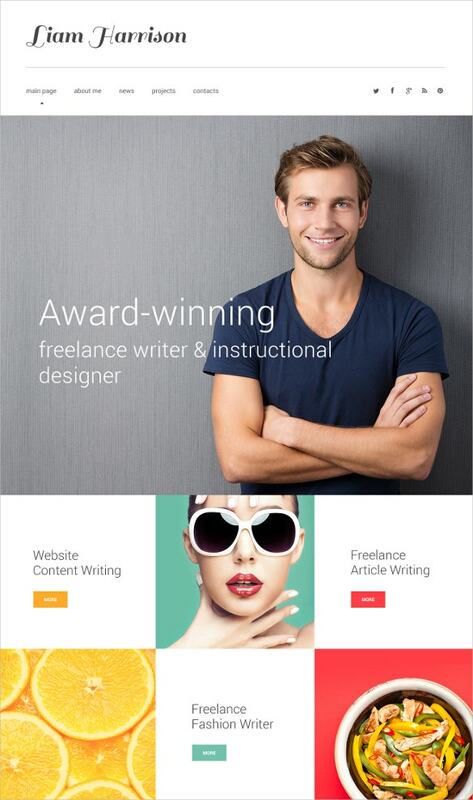 Writers can share their content easily with widget zed social networking icons. 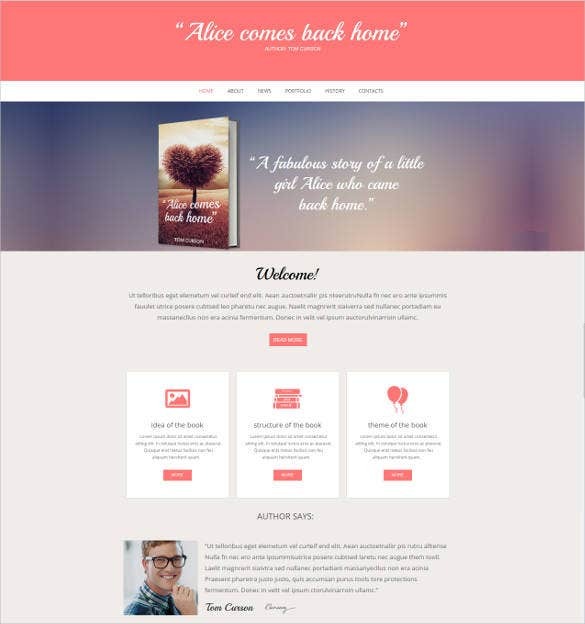 Download free sample of website templates for writers from our collection and mould it according to your requirement. You May also visit Best News Channel Website Templates. 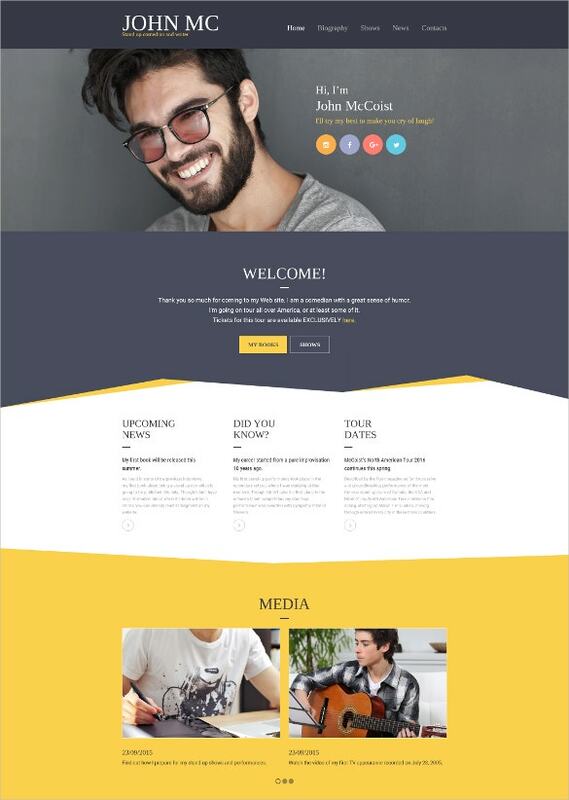 This responsive one page design template comes at a premium price, is mobile friendly and helps build a website using multiple style, background, color and layout options that make the content easy to comprehend. 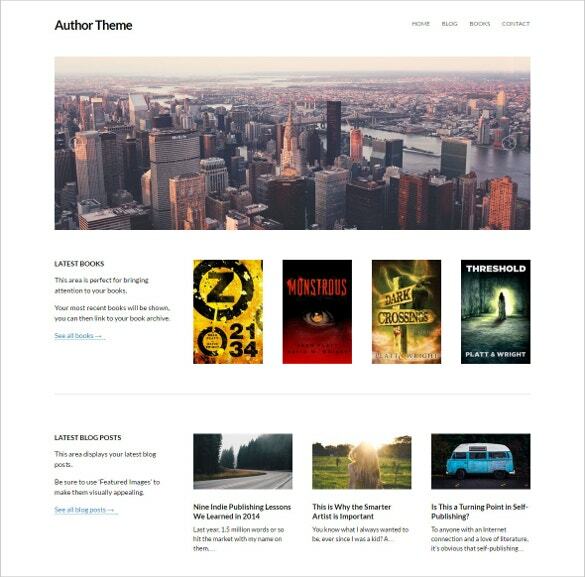 This jQuery enhanced responsive theme comes at a premium price and helps build a website that is very user friendly. 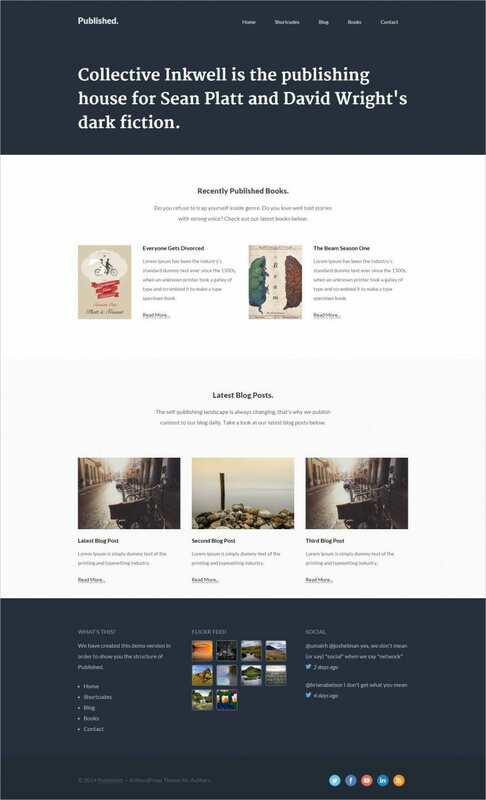 There are multiple preset layout and style options that can be chosen from. 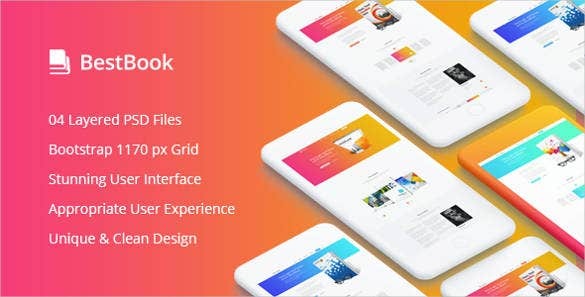 The Full Woo Commerce compatibility theme comes at a premium price, boasting of useful shortcodes that make it easier to build a commercial website that is user friendly and responsive. 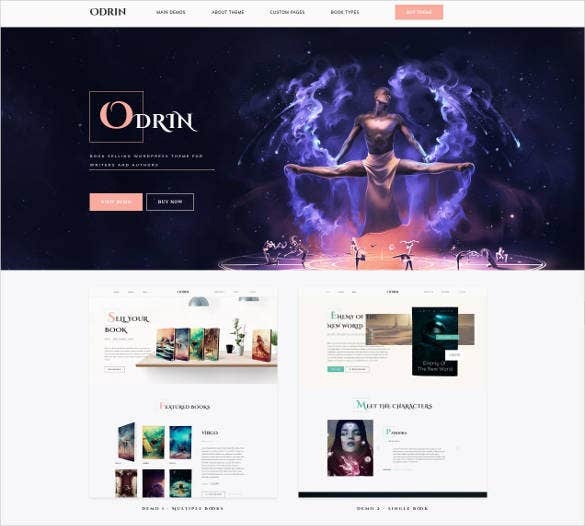 This custom background image design theme comes at a premium price along with a free demo version and helps to build a website using multiple background options for a customized, category based design for specific purposes. 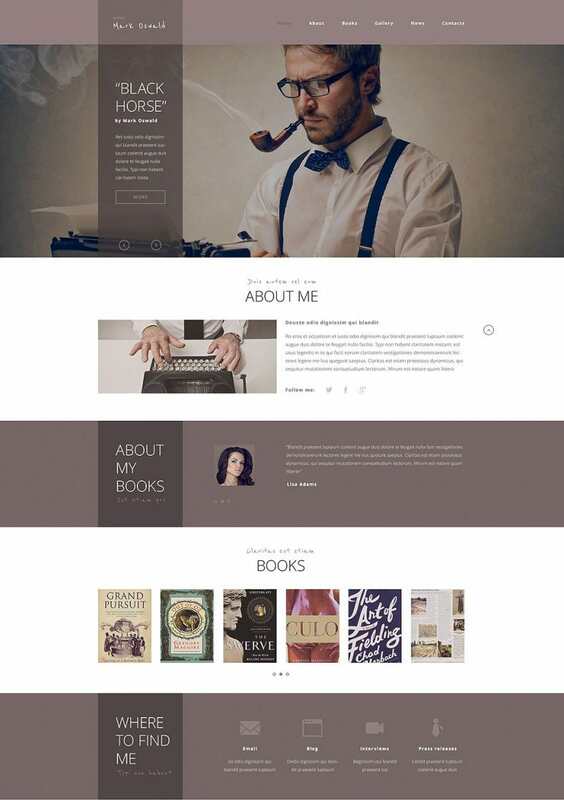 This parallax effect website template comes at a premium price and helps build a website efficiently that is easy to scroll through, responsive and mobile friendly using multiple preset style and layout features to choose from. 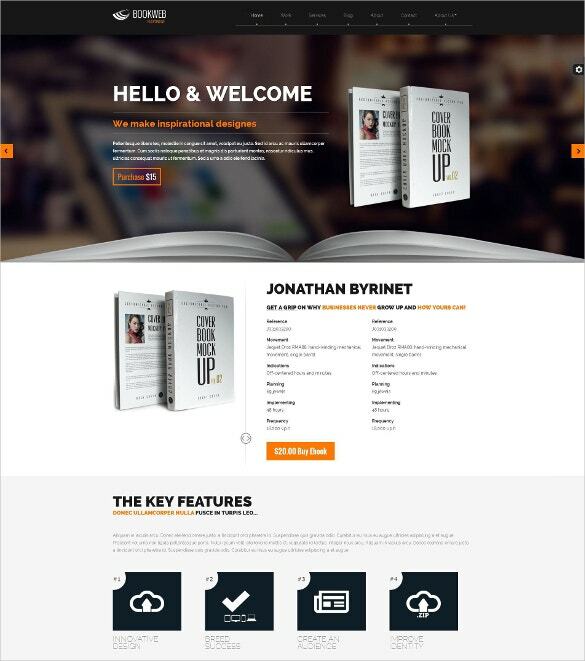 Book author website template can be attached to discussion forums and threaded conversations.Multi-page layout with various colour schemes, book database export, live search options and mega menus makes it easy to navigate around.Authors can benefit from best website themes for writers to blend aesthetics with functionality.